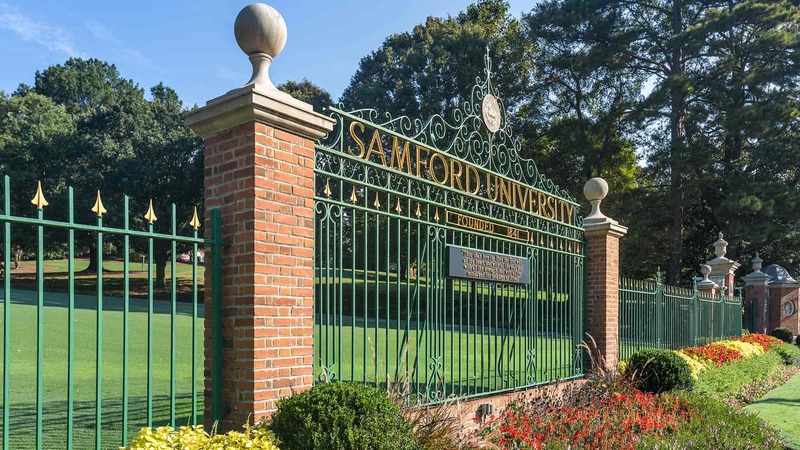 Learn what's going on with The Samford University Alumni Association. Samford University Air Force ROTC Recruiting Flight Commander Lacy J. A. Gunnoe and Assistant Vice President for University Advancement Doug Wilson have been recognized as 2018 Veterans of Influence by the Birmingham Business Journal. Education alumna Pamela Yau Smith and her husband Bill have established The Bill and Pam Smith Family Foundation scholarship for students pursuing a career in elementary education, with preference given to those who are passionate about teaching mathematics and science. 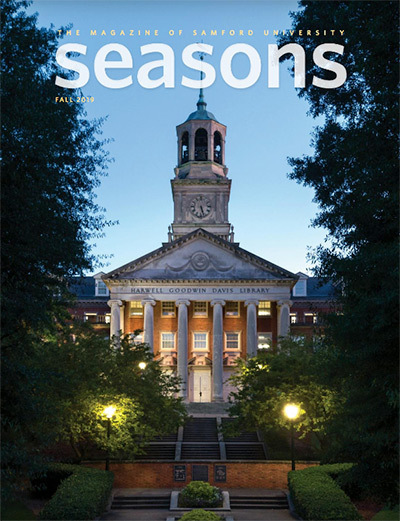 During its centennial year, Samford University’s Orlean Beeson School of Education established the Learning for Life award to honor graduates who have excelled in their career or made a significant impact in the lives of others. This year, the school is adding fourteen deserving school of education alumni to the list of prestigious Learning for Life recipients. With the help of 57 graduate students in Samford University’s School of Health Professions and School of Public Health along with professionals in the community, patients and their caregivers were able to receive additional therapy and support. GEAR UP stands for Gaining Early Awareness and Readiness for Undergraduate Programs. Samford University’s Christenberry Planetarium continues to put on free public shows as part of its community education and outreach. Renowned Christian musician Ken Medema is among Animate’s featured guest artists and will also perform a free public concert on Sunday, June 24.